Doha: Saudi prosecutors will seek the death penalty for at least five people over the killing of journalist Jamal Khashoggi, the kingdom's state media reported on Thursday as 11 suspects attended their first court hearing. 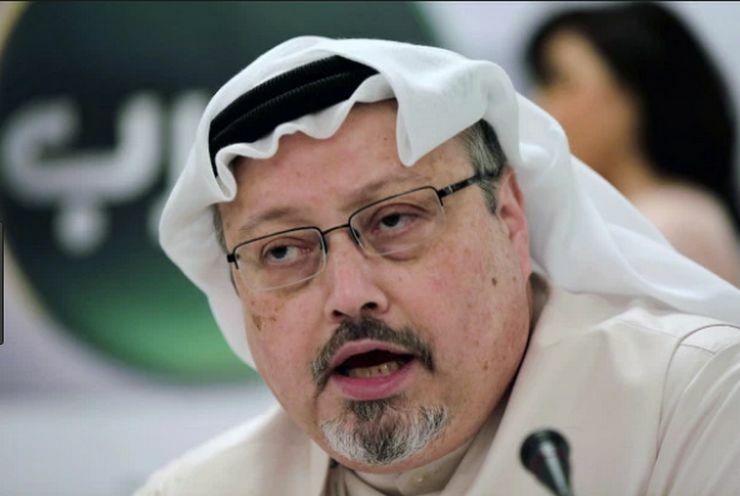 "The first meeting of the criminal court was held in Riyadh in the case of those accused of killing Jamal Khashoggi, there were 11 of them. The meeting was held in the presence of lawyers under Article 4, the General Prosecutor's Office demanded the implementation of the Sharia criminal law against the detainees, and the death penalty for five of them for the involvement in the murder."